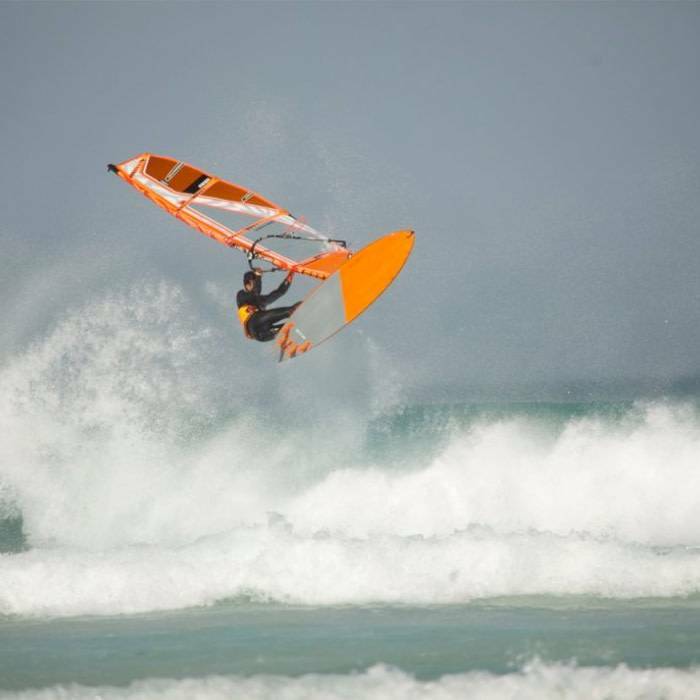 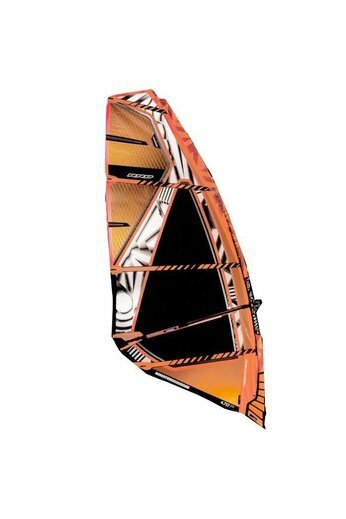 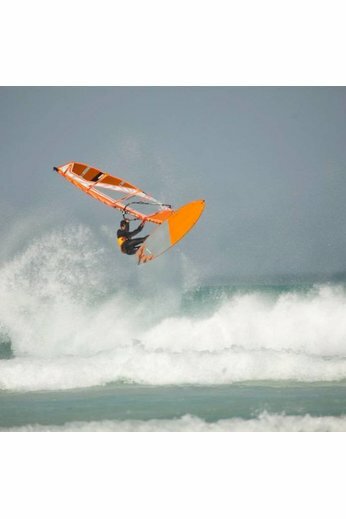 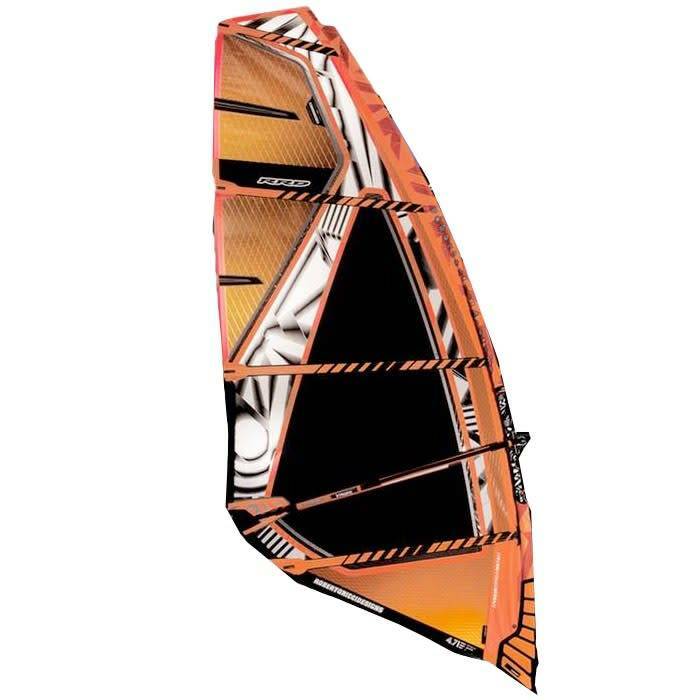 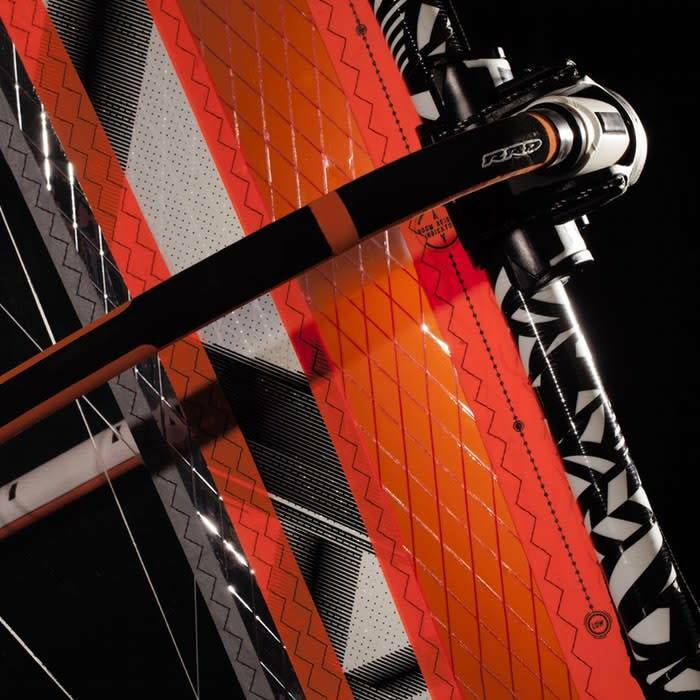 RRD 10th Generation the Wave Vogue MK10 Sail in Orange is the best model yet. 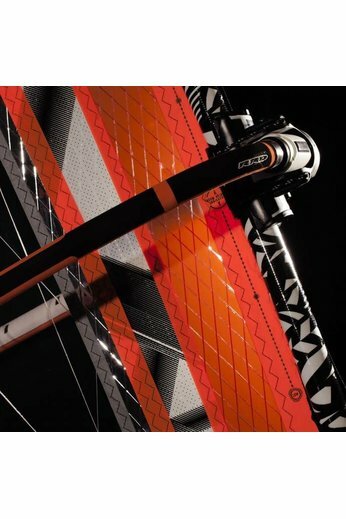 Designed to have 'superb handling and control', paired 'neutral power delivery.' 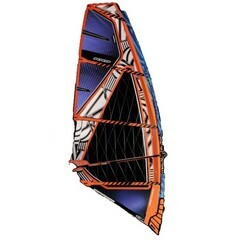 HD Model provides ultimate durability with its X-ply design.